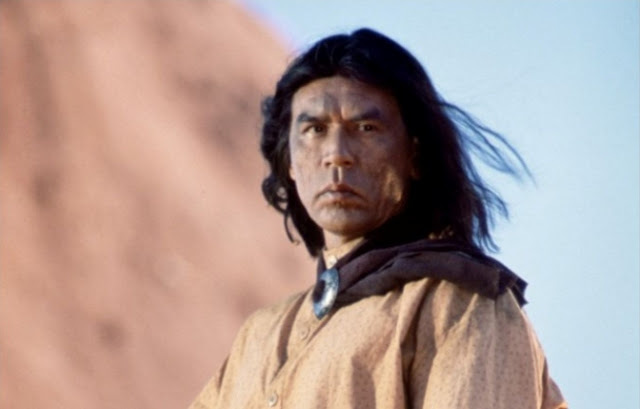 According to Native actor Wes Studi, who has portrayed a plethora of historic Native American figures in films and television - his latest role as the Native American mystical character of Kaetenay is one of the most fun and refreshing roles he’s played in a long time. 1- He has 86 film credits. 2- He has played the iconic roles of Red Cloud, Wovoka, Cochise, and Geronimo. 3- He is humble and was surprised to hear he is considered the most recognized Native actor working in film today. 4- He spoke only Cherokee until he was 5 years old. 5- He got his acting start in Tulsa, Oklahoma, and because of a play called, “Black Elk Speaks” he was cast in his first television appearance in Nebraska. 6- He got his first agent through the American Indian Registry for Performing Arts and gives tribute to founders Jay Silverheels and Will Sampson. 8- In the film “Avatar,” Studi was filmed wearing a suit with points that captured his movements by digital cameras, and a helmet with an arm that swung out, while an LED light and camera filmed his facial expressions. All of his filming took place in an area the size of half a basketball court. 10- Studi’s favorite kind of work is films, though he loves it all. “I like to be real busy,” he said, and his IMBD page proves he is. Responses to "10 Things You May Not Know About Wes Studi"
Very interesting life! 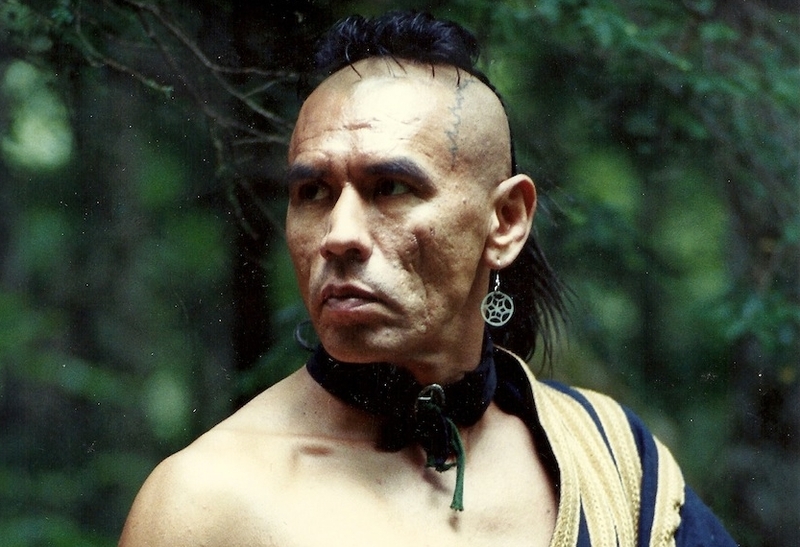 I will always remember Magua-and the Kiowa warrior - strong and tough and bitter - very touching and boiling up he soul!! He deserved an Oscar for Magwa.